Pacific Reflex 3" Decal. Red Fire Dept. 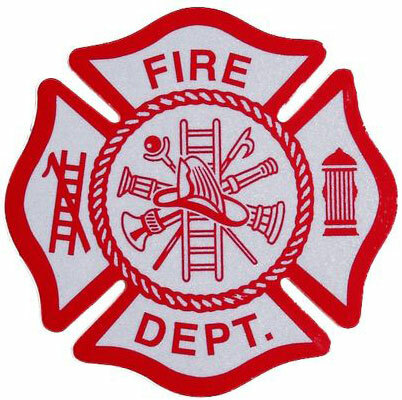 Maltese Cross with White background.